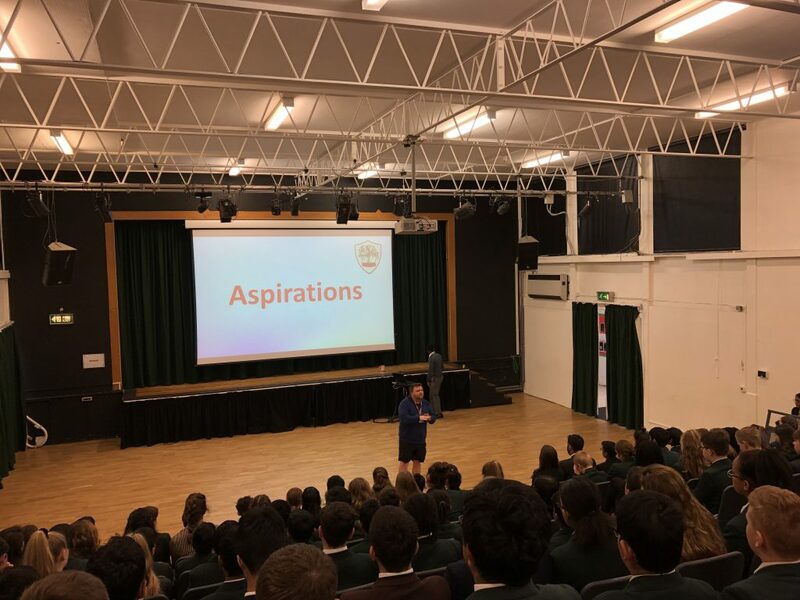 Willow House were privileged to have our inspiring Associate Leader Mr O’Kelly taking their House Assembly on Thursday of this week in the absence of their Head of House Mrs Speker. He reminded students of the importance of aspiring to be the best people that they can be – perhaps not following the crowd and what the media portrays as important, but more focussed on character and kindness, something that we hold very dear at Bushey Meads School. As we draw to the end of another busy term I would like to thank Mr O’Kelly and all the hardworking Heads of House for the major contribution they have once again made to our school community over the past few months.